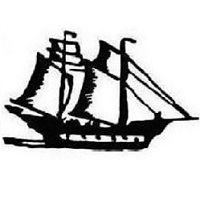 Significant collection of Danish West Indies documents digitized by the Danish National Archives. 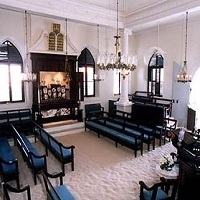 Significant collections of Danish and U.S. era Virgin Islands documents are held by the U.S. National Archives. 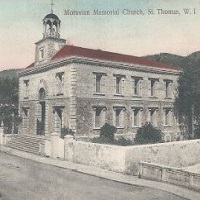 The Danish Archives digitized 34 DVD's of 19th century passenger arrival and departure lists for St. Thomas and St. Croix. 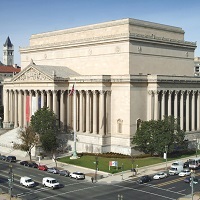 CGL is a Family History Library affiliate. 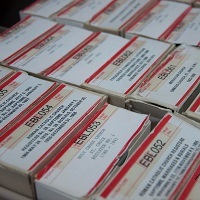 Learn more about our FHL microfilms and how to order microfilms for viewing at CGL. 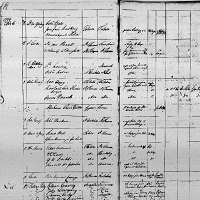 Learn more about Moravian Church records available at CGL and abroad. 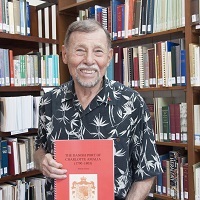 Dr. Aimery Caron has published several manuscripts on the history and genealogy of the Virgin Islands. 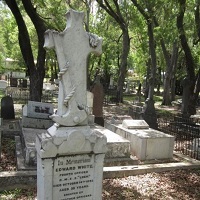 In 2010 Maria Smith's donated her Cemetery Database of over twenty-five thousand St. Thomas records. 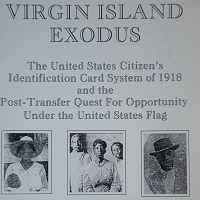 In the post-Transfer era, Identity Cards travel documents were issued by the United States to the previous Danish citizens. Hit a brickwall? 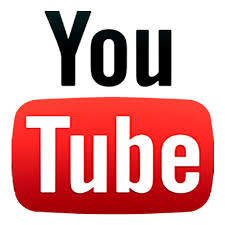 These miscellaneious registers, lists, and publications may be for you. 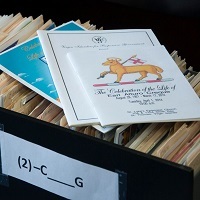 CGL has a vast collection of Virgin Islands Funeral Booklets. 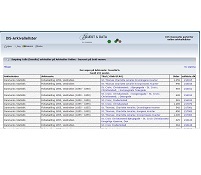 Learn more about the collection and browse the name index here.